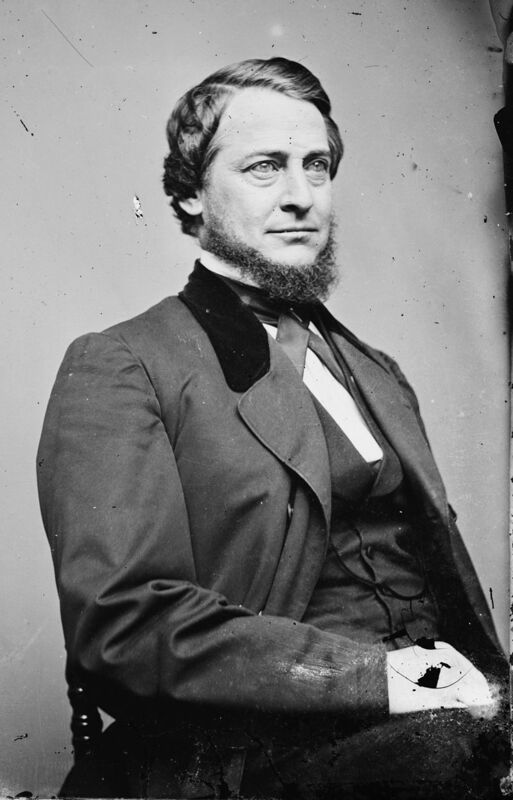 Vallandigham was an Ohio “Copperhead,” a Northern Democrat sympathetic to the Confederacy and favoring a negotiated end to the Civil War. Vallandigham and other Copperheads saw Union victory in the Civil War as benefiting only East Coast moneyed interests. Vallandigham’s wartime activities were judged subversive by Union authorities, and he was exiled to the South.